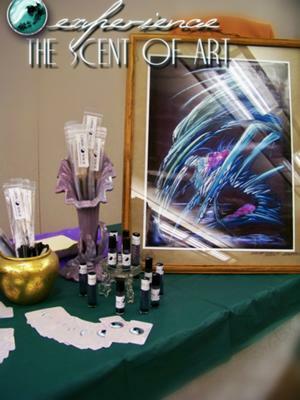 The Scent Of Art - fragrance experience. 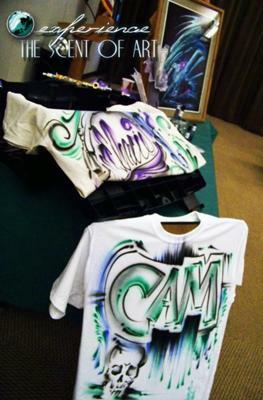 The Scent Of Art - promotional airbrush t-shirts custom made in the spot by artist. 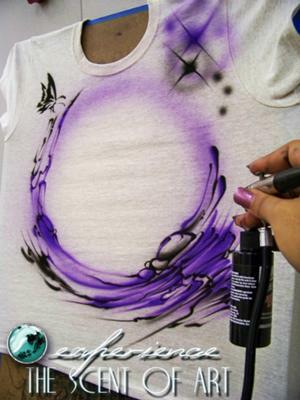 The Scent Of Art - promotional airbrush t-shirt. 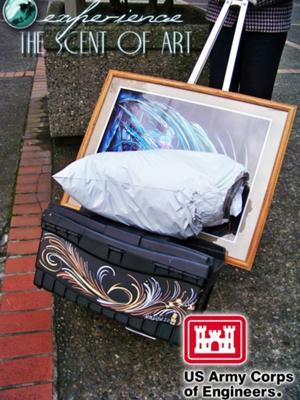 The Scent Of Art - our equip. *We are a mobile unit traveling domestic and internationally.